KA Real Estate proudly presents "The Whitney" - one of Chicago's most desired boutique buildings in the heart of the Gold Coast. 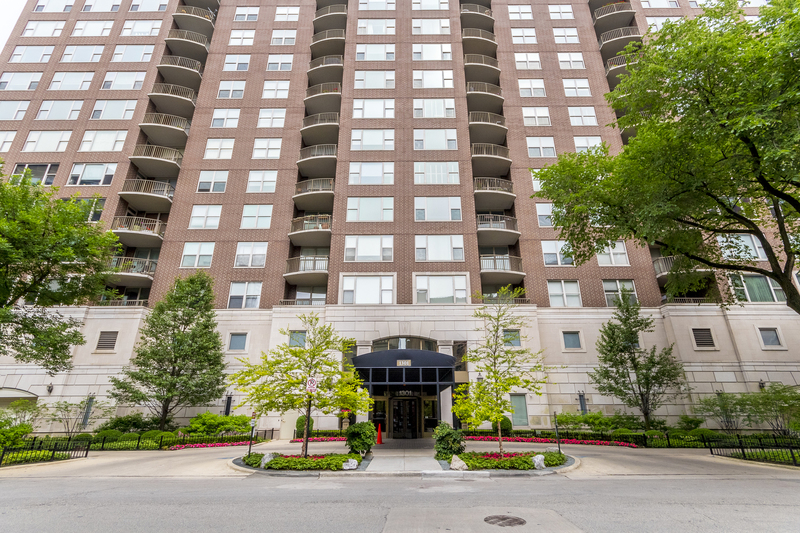 This rarely available 2BR/2BA floor plan features a gracious foyer, full laundry room and private balcony overlooking the treetops of iconic N. Dearborn Street. Western sunsets and unobstructed views provide ambient natural light throughout the day. Client upgrades include rich Brazilian bamboo floors, a HE whole house humidifier and surround sound wiring throughout. Spa quality master bathroom with walk-in shower and separate soaking tub - this freshly painted unit is a turnkey home for today's most discerning buyer. 2 premier adjacent parking spots included in price. Expansive walk-in, built-out closets and private storage unit on same floor. Building amenities include a stunning roof deck, exercise room, party room and 24-hr doorman. Across from Restoration Hardware, 3 blocks from Lake, 1 block from Division St Farmers Market, the location cannot be beat. Property information last modified by seller on Monday, October 01, 2018, 09:36 AM CDT. Information Deemed Reliable But Not Guaranteed. Unauthorized duplication, use, or linkage is prohibited. The information on this web site is for personal, non-commercial use and may not be used for any purpose other than to identify prospective properties consumers may be interested in purchasing. Monthly Payment Calculator results are for illustrative purposes only, not a financing opportunity; calculations assume a 30-year fixed-rate mortgage and do not include closing and other costs. Property Tax on NEW properties is estimated at 1.5% of Listing Price for payment calculation purposes; actual value may be higher or lower.